The objective of a choke chain, also known as a slip collar, is to train dogs to obey and stay in sync when walking with their owner. You can use the command “heel” to verbally reinforce the point of keeping your dog at bay. Choke chains should be correctly assembled before attempting to put them on a pet. Simply hold one of the end rings and pull the chain through the ring. The chain should easily slide through the ring. Basically, you have turned a straight chain into one with a loop. To put the chain on a dog, place the loop over its head and onto its neck. The ring that is attached to the leash should be on top of the dog’s neck. Gently pull the end to remove the slack in the chain. As soon as you release the chain, the slack will return and all the pressure will be off the dog’s neck. If the ring is incorrectly placed under the dog’s neck, it may not loosen when you try to give it slack. Use the choke chain by lightly pulling and releasing. A leash jerk will create a quick pull and choke, and then release. 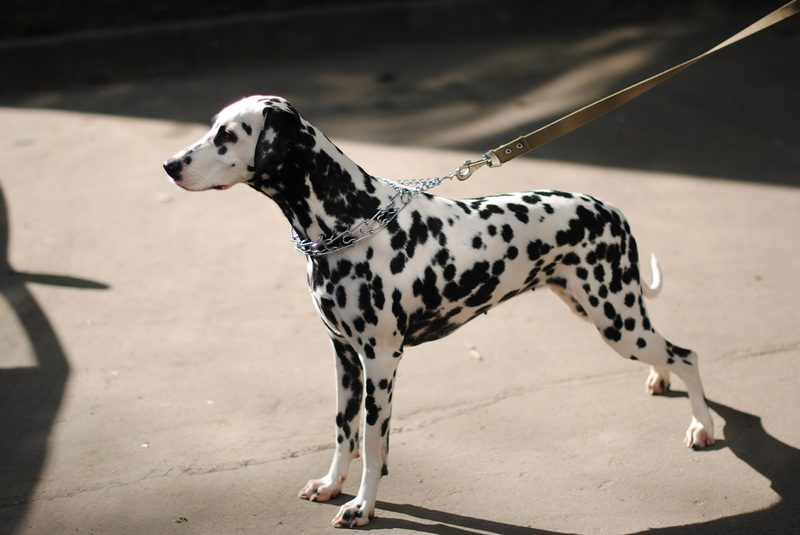 If you notice the chain is constantly tight on the dog’s neck, immediately remove it. 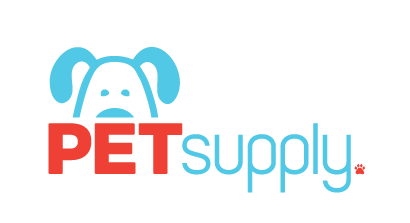 This could be dangerous and restrict your pet’s airways.